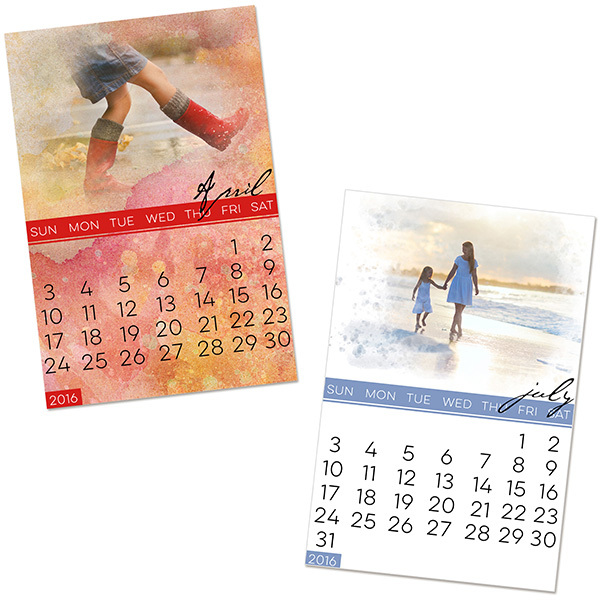 These 4x6 calendars feature blended photo masks and editable calendar dates so they can be used year after year! Easy to print out at home, and they make great gifts. 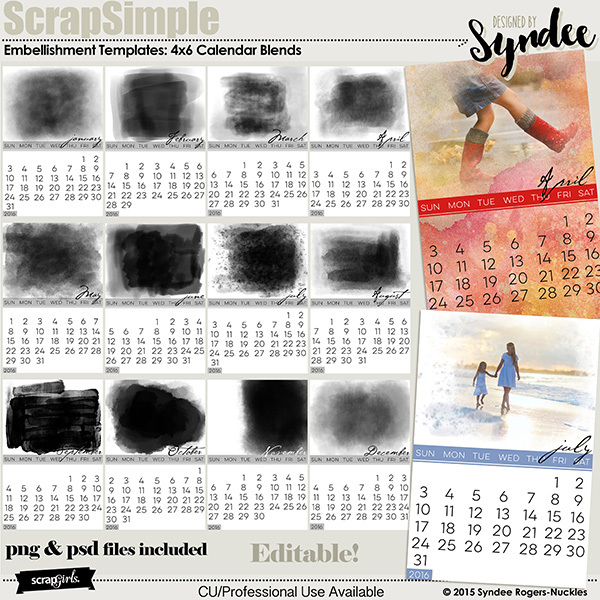 These 4x6 bold digital and printable calendar embellishment templates make great gifts! Create classic looking 4x6 calendars where the focus is on the photo! These templates are editable so you can use them year after year!Create classic looking 4x6 calendars where the focus is on the photo! These templates are editable so you can use them year after year! Keep track of your precious memories with these versatile digital scrapbooking calendar grid templates! Create your own planner or calendar with the set of digital paper templates! These planner pages are editable so you can use these year after year. 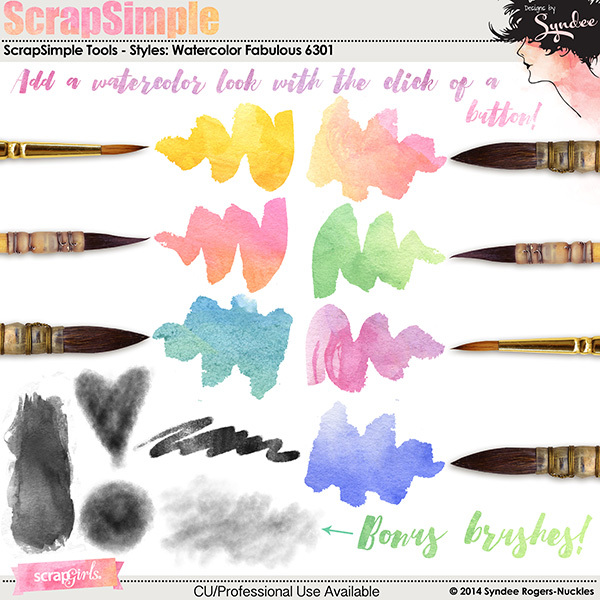 Create personalized calendars with these great digital scrapbooking paper templates! Now you can have chalkboard calendar pages with this fun set of editable calendars! Use year after year. Print out on your home computer. Create beaufully blended calendar with this set of digital paper templates!